Comprising six studios with either double or twin single beds. The Budget Studios do not feature their own bathroom facilities however are conveniently located next to the amenities block. 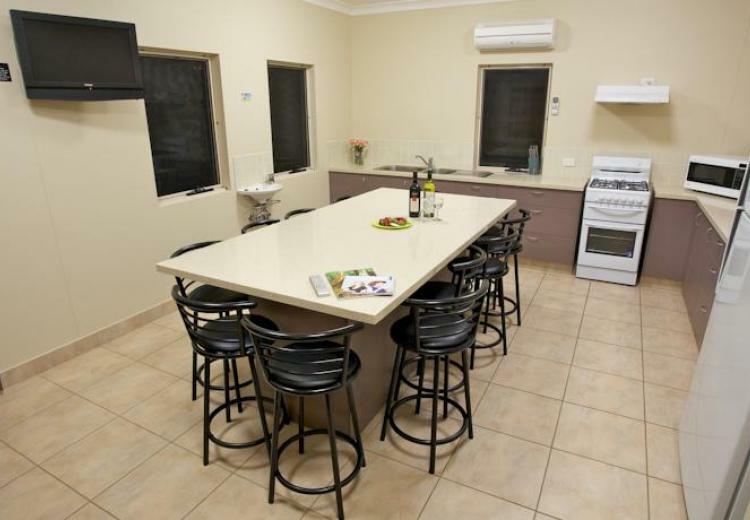 Complimentary use of a communal living area is included, complete with split system air-conditioning, fully equipped kitchen, seating for twelve persons, flat screen TV and DVD player. 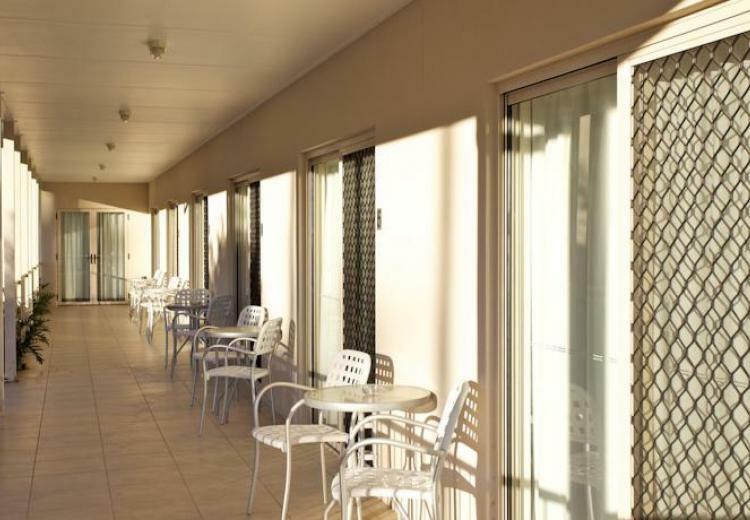 These rooms are ideal for workers accommodation, family or group bookings.